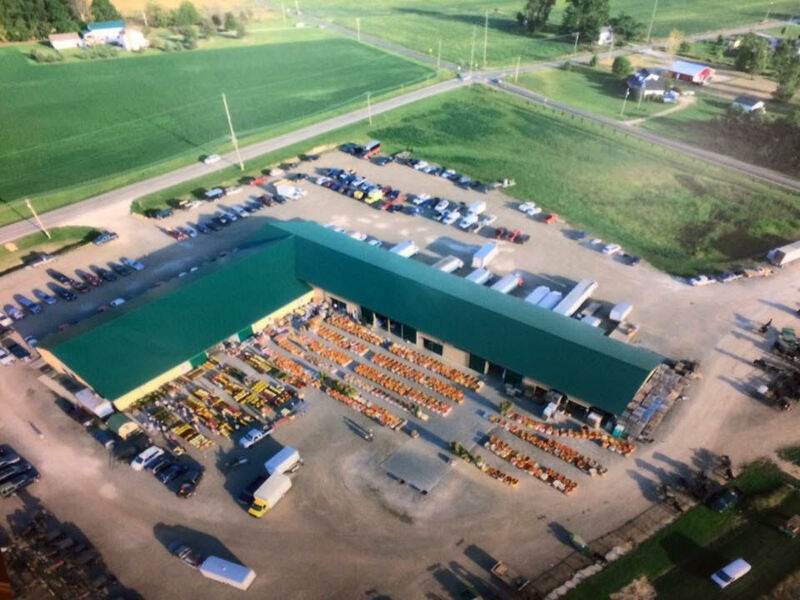 We are primarily a wholesale auction with larger pallet and cart-sized lots to meet the needs of stores and larger wholesale buyers. 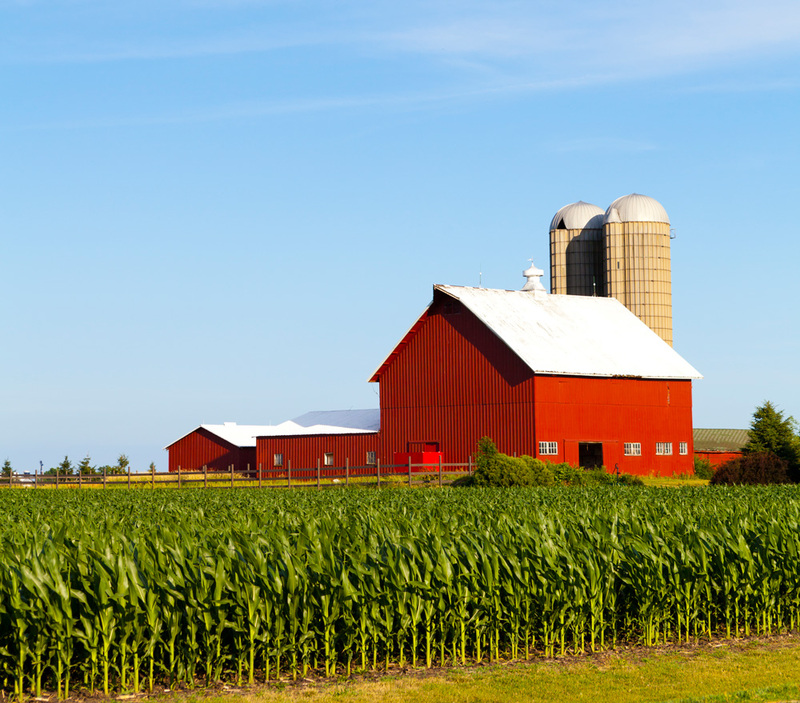 Most of our farmers use trace-back labels in an effort to meet industry standards. We also auction smaller-sized lots to meet individual buyers' needs when possible. Bid early! Bid often! Approximately 95% of the produce sold at County Line Produce Auction is locally grown within miles of the auction. Most of our growers are Amish farmers. Produce is often harvested the same day as the auction. This makes for a fresh product that can be on your plate or store shelves within hours of being picked vs. days or weeks when buying non-local produce. We often have many types of local produce and plants providing they're in season and local to Ohio. You'll find flowers and plants in the Spring; squash, tomatoes and melons in the Summer and Fall mums and pumpkins to name a few. To view our weekly market reports we invite you to select the month of choice under the market report tab at the top of this page. If you're looking to supply a large store, plant a garden, canning/preserving, carve a pumpkin or just find a healthy dinner, you've found the right place. Come out and support local farmers and a healthy lifestyle! Enjoy the sites and scenery. Sandwiches, soft drinks, coffee and ice cream are just a few of the delicious treats you'll find onsite. Restrooms are also available. Our very friendly office staff will be more than happy to help you with any needs you have. Please register for a permanent buyer/seller number at the office window. Our office staff will be more than happy to help you. All sales are to be paid in full by cash or check on the same evening of the sale. All products that have been sold become the buyer's responsibility at the time of sale. County Line Produce Auction Ltd. is serving as an agent for the farmer/grower/operator selling their products. It is the seller's/consigner's responsibility to grade, mark and properly represent each of their individual products. The auction firm, landowners, affiliates and representatives are not responsible for accidents or product misrepresentation. Buyers and sellers must be aware of and agree to all additional terms and rules posted onsite. No Registration Required • a $30 fee will be charged per grower. This Certificate is required to sell produce at CLPA.